Looking for another place to swim? 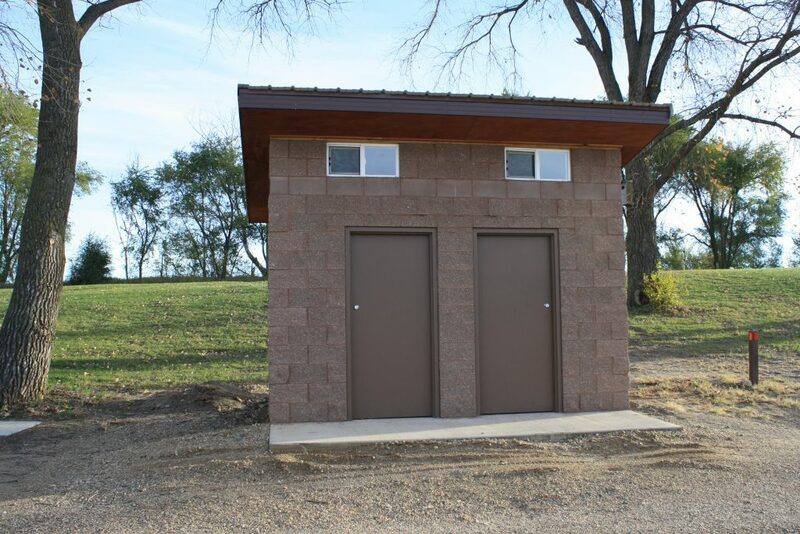 Sioux County Conservation Board has two designated areas that have maintained beaches and restrooms nearby. (Both locations require a park pass.) Water test are done weekly during the regular swimming season. 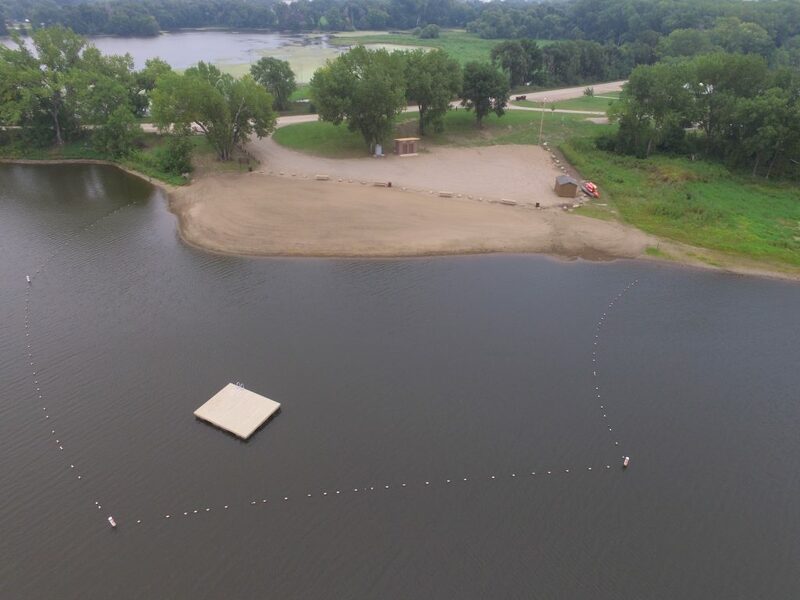 Each location also has watercrafts available for rental including: canoes, kayaks, and paddle boards. So what are you waiting for? Come out and enjoy the sun!